Travel Magazine is the leading trade tourism journal for Belgium and Luxembourg published every three weeks. It is the perfect magazine for all professionals in tourism, decision makers as well as staff and reservation departments. 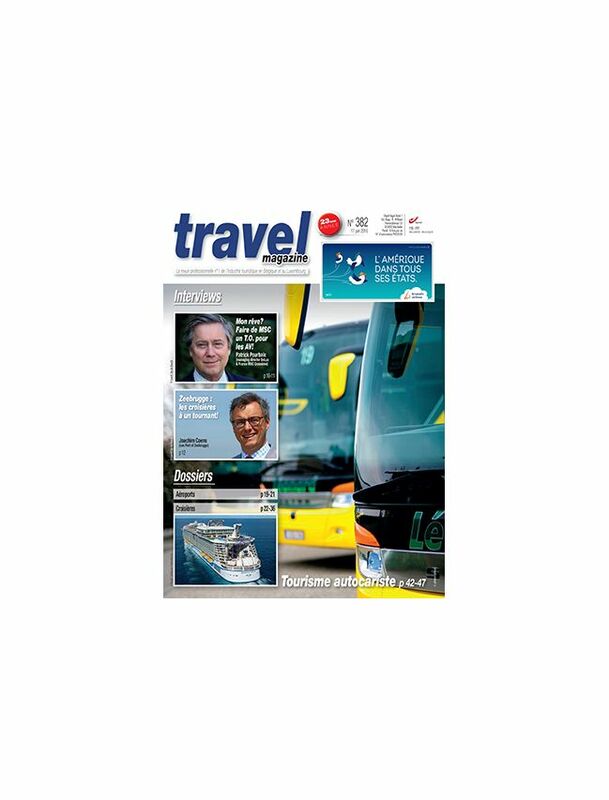 The magazine supplies all interviews, feature articles, analyses, latest trends and developments in the travel industry. There are two editions: French and Dutch.